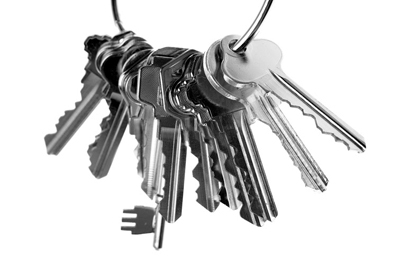 Let this blog help you to learn many new things about locks and keys. The posts in the locksmith field contain lots of valuable information and advice which you will certainly be able to apply in real life. You can readily use the knowledge you gain to make better decisions regarding security. Intruders are like octopuses. They move their legs in whichever way convenient for their purposes and are ready to flee in seconds. Traditional cylinder locks have been around for a very long time. Even though most gates have a lock, a locksmith can install another one which can add another layer of security. You don’t sit around all day wondering what may go wrong with the door lock, but it pays off to be familiar with the different issues which can occur and with how they are solved. Read more in the following post.